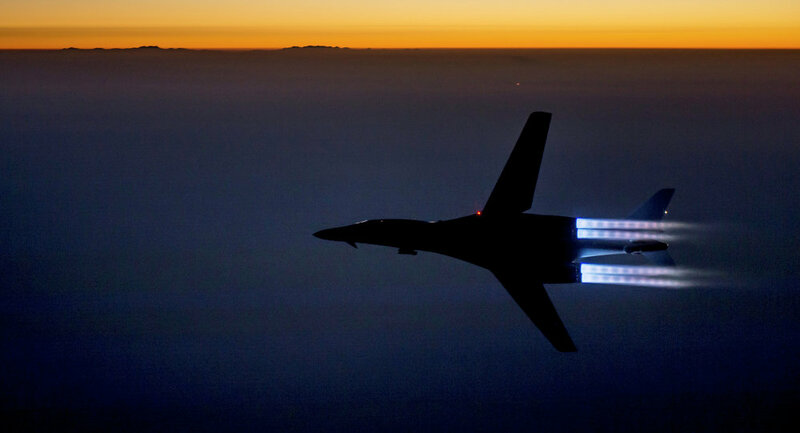 The US military carried out a counterterrorism airstrike on Tuesday near the Syrian village of Aqrabat in Idlib province, US Central Command spokesperson Michael Meyer told Sputnik. WASHINGTON (Sputnik) — On Tuesday, local media reported that a US drone strike near Aqrabat killed Jabhat Fath Al-Sham commander Abu Ibrahim Al-Tunisi. "I can confirm we conducted a counter terrorism strike in that area on Tuesday. We are still assessing the results of the strike," Meyer stated on Wednesday. Jabhat Fatah Al-Sham, formerly known as the Nusra Front, has been fighting in Syria against government forces since the outbreak of a civil war in the country in 2011. The group is banned in Russia and many other countries.